However, simply displaying customer testimonials on your website is not enough–especially if you want to use them to increase conversions. 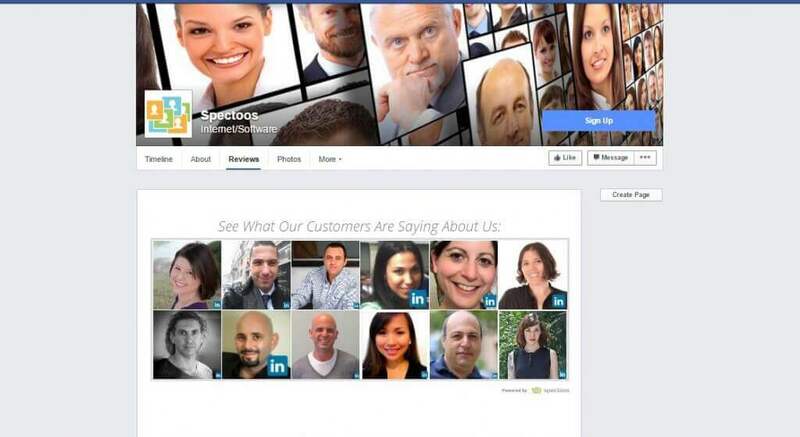 Increase conversions by signing up for the Spectoos testimonial platform, today. You probably already have well-written, impactful, and interesting content on your website, but using customer testimonials in the right way can provide the credibility to give your viewers the extra push they need to go ahead and convert into leads or better yet, paying customers. One surefire way you can use customer testimonials to increase conversions is to embed the Spectoos Faceboard widget on your website. The Faceboard widget is a clean, attractive, and intuitive way to present your customer testimonials on your website, reviews page, and company Facebook page. It can be used to highlight your most relevant and positive testimonials and reviews from anywhere across the web. For example, if you are a hotelier, you can import your TripAdvisor testimonials. If you’re an author, you can import your Amazon reviews, and if you are a freelancer or entrepreneur, you can import LinkedIn recommendations. However, the widget does more than just showcase your testimonials – Spectoos enables you to analyze the performance of all your testimonials so that you’ll know which ones are most effective in increasing conversions and be sure to display those more prominently. It also enables you to invite your clients to send their testimonials via a user-friendly request form. And, you’ll want to make use of the request form because according to BrightLocal, 70% of customers will leave a review when asked. When clients submit their testimonials, they automatically get stored within the user-friendly widget dashboard, where you can organize and enable the best ones to appear. The Faceboard display is totally mobile-friendly and fully responsive, meaning it will automatically adjust itself to match any resolution on any device. Its dimensions are set according to the display width and number of contacts within the Faceboard, and can range from 319 pixels wide to 900 pixels wide. 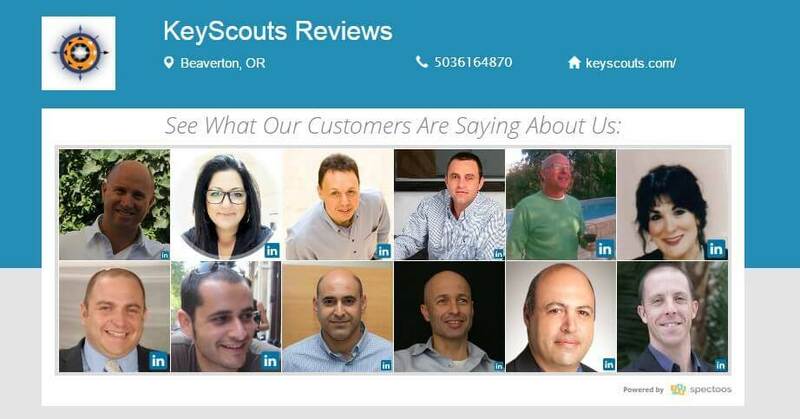 KeyScouts, an internet marketing agency, uses the Spectoos Faceboard widget to beautifully showcase their testimonials on a dedicated reviews page hosted by Spectoos, which not only helps with SEO rankings, but also helps to further increase conversions. 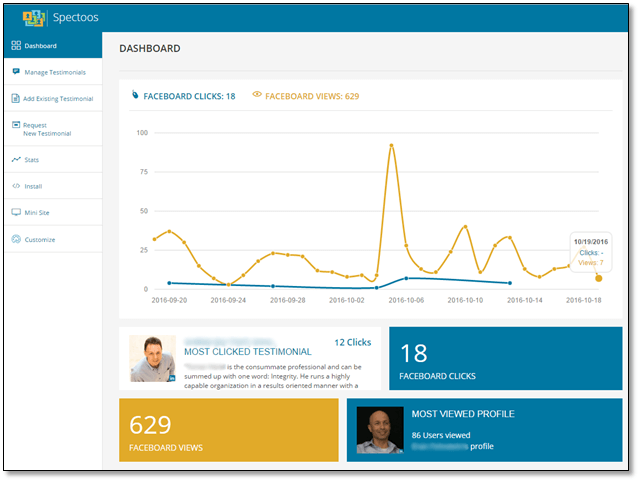 Check out how the Spectoos Faceboard widget can increase your conversions by signing up today. 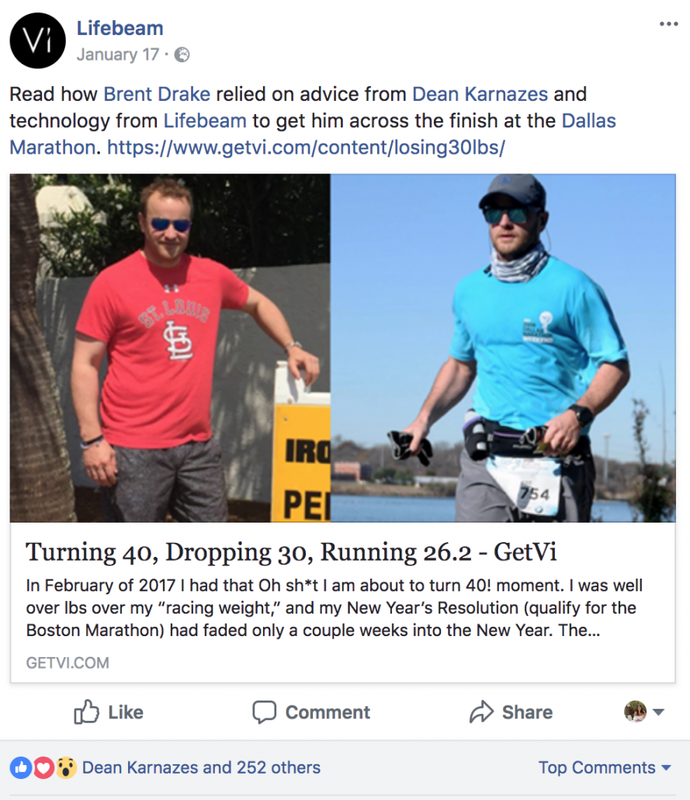 Another way of using customer testimonials to increase conversions is through case studies — both in written and video form. In fact, a 2013 B2B Content Marketing Trends Report found that case studies and testimonials are considered the most effective content marketing tactics by 89% of B2B marketers. Approach some of your most loyal or most interesting customers, and ask them if they would allow you to publish a case study on their use of your product or service. Describe what the customer did to solve the problem. In which way was your product or service used to solve their problem? The results: This should be an explanation of how the problem or pain point from #2 was resolved thanks to your product. This could mean, for example, increased sales, more exposure, better operating conditions, better experience, or even just a high level of customer satisfaction. A short video testimonial is even more powerful if you are able to produce one. According to a 2014 study by WebDam, videos found on landing pages increase conversions by 86%. It’s not as difficult as it may seem, and many people are even using their smartphones to put together short videos, which through various applications such as YouTube and Vimeo, can be easily uploaded to your website or social media page. Again, follow the guidelines above to get your story right. It’s actually a lot of fun and you can create a nice library of video testimonials. ClickTale, a company offering Digital Customer Experience Management software, does a great job of getting video customer tutorials to put on their YouTube channel, share on social media, and post on their website. In order to ensure maximum conversions, you’ll need to set up social media profiles (on at least Facebook, Twitter, and LinkedIn) and display customer testimonials on them. You can use these mediums to share your testimonials, get additional feedback, and create more openings for customer support. Increasingly, the role of social media accounts for businesses has become a hub where customers can gather and share their experiences with you—both positive and negative. Martech has found that 55% of consumers use Facebook as a place to learn about brands. So, why not tap into this phenomenon and use it to your advantage? In fact, you can even embed the Spectoos Faceboard widget on the “Reviews” tab of your Facebook company page, as we mentioned above. 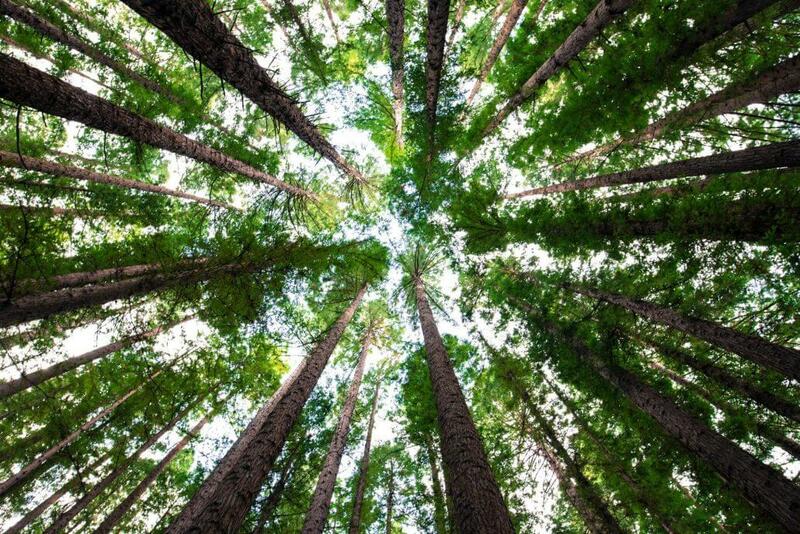 Every time you receive a testimonial, alert your community of followers by publishing it along with a few introductory words on your social media pages, along with an intriguing image. If you have a blog, don’t be shy about writing a post based on the testimonial or case study, which you can also share via your social media accounts. If your customer is another business or a highly influential person in your industry, be sure to tag them in the post, so they can re-share it with their community. This way, you can tap into the conversion power of their followers as well. The main thing to remember is that no one method can be fully effective in isolation. Use a combination of approaches and a sustained effort to increase conversions via customer testimonials. The techniques we discussed here will certainly help you to build your credibility, reach more potential customers, and steadily grow your business. If you would like to collect testimonials and showcase them on your web properties, give Spectoos a try, today!